One of 500 numbered copies signed by the author on a special limitation page. Fine in decorated boards with gilt lettering. Housed in publisher's matching blue slip case. A magnificent love story in the tradition of Ernest Hemingway's A Farewell to Arms. 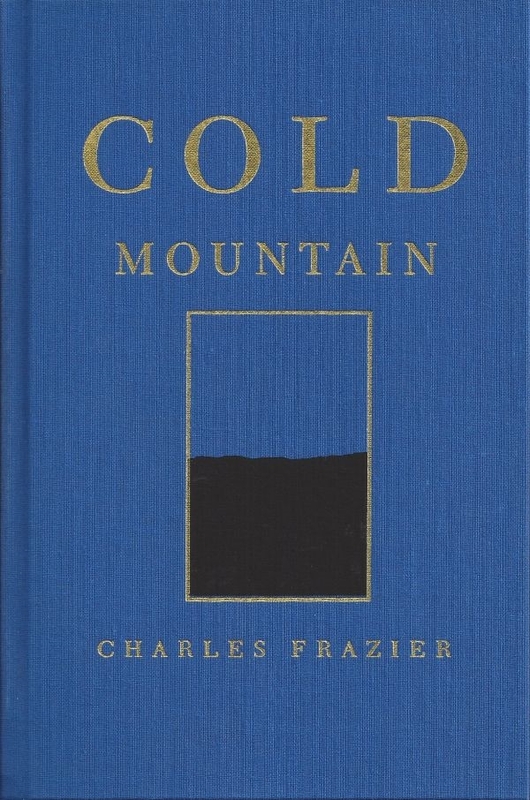 Based on true stories passed down from the author's great-great-grandfather, Cold Mountain is set at the end of the Civil War and tells the tale of a wounded soldier and his perilous journey home from the front.